Albany Mill on Lower Middleton Street is set to be pulled down. 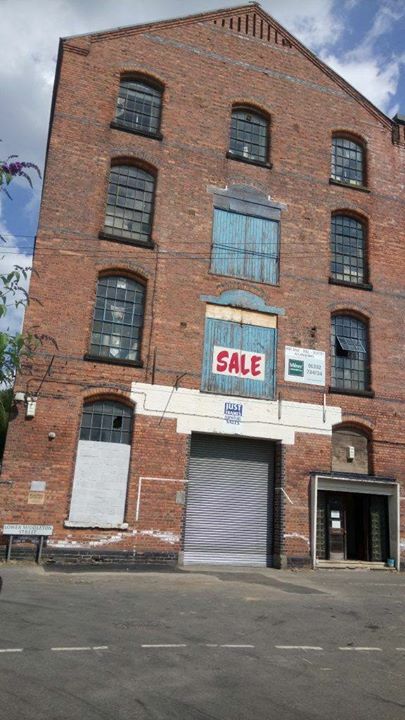 The historic building near Armstrong’s Mill retail store has been purchased by R A Labone and Company Limited, engineers, who wish to expand their current premises next door. 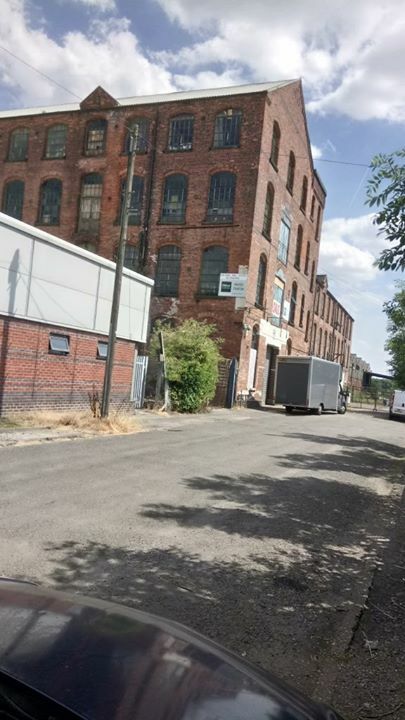 Small businesses currently occupying Albany Mill have received solicitor’s notices to vacate by the end of January. P & J Upholstery, Just Frames and The Seating Company also have workshops in Albany Mill, which is a large brick built four storey 19th century construction.